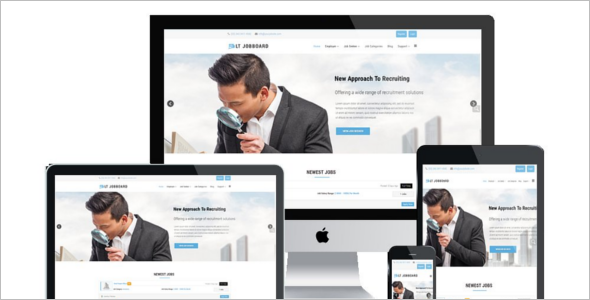 The item number of the Wedding Planner Responsive Joomla Template is 62148. 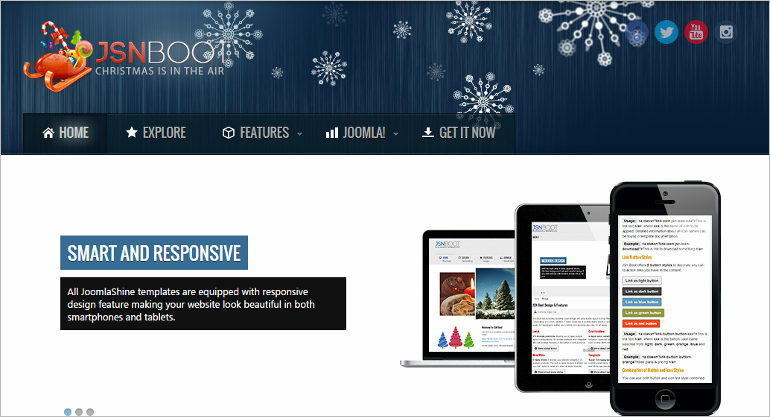 Joomla is the type of this template. A website for a school or any other educational institution should possess ease of access, ease of usage and the aesthetic appeal that would draw in visitors to the webpage. 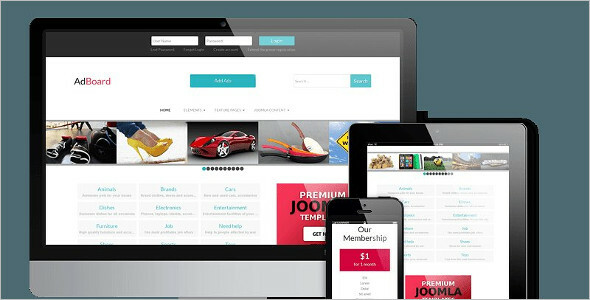 Wolverine is a responsive Joomla corporate business theme which is highly recommended for the customers. 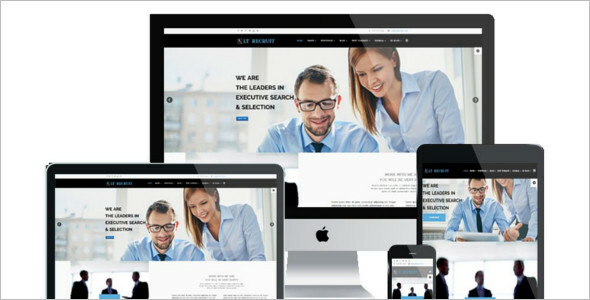 This theme responsive and with a great combination of many features. 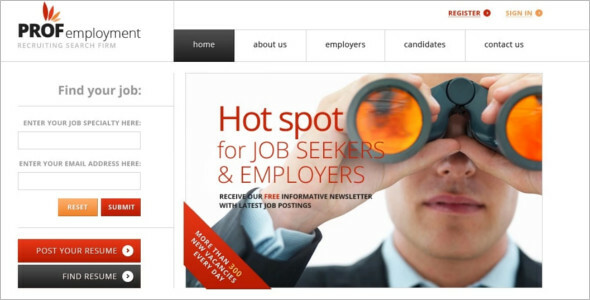 JSN Boot is our first Joomla! 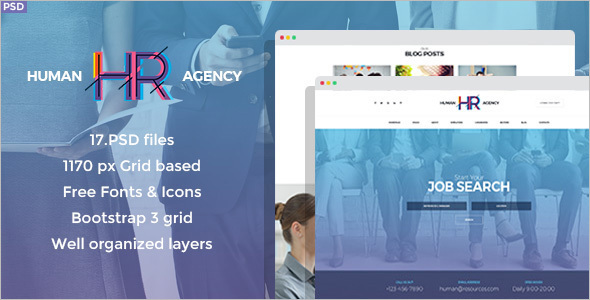 template offered by Mojo themes that comes in free to all the users. 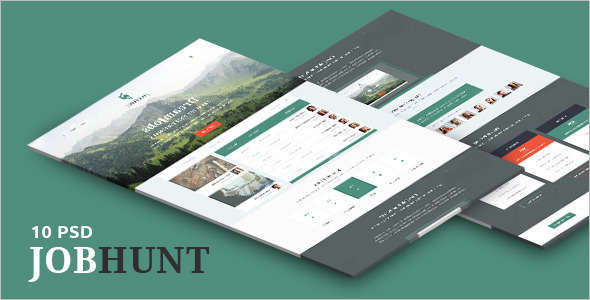 The theme contains the exclusive features which are made specially and exclusively for the theme. We have a wonderful technology to process your business growth. 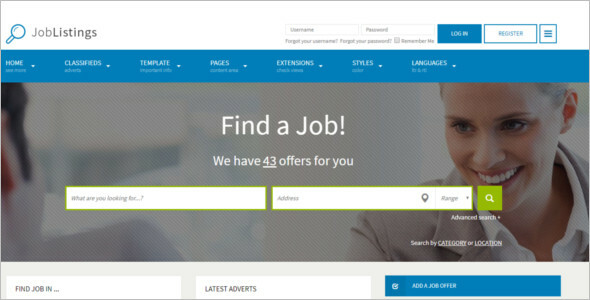 Joomla designers have created many custom Joomla templates for professionals who want to build good functional and 100% responsive websites for Free job boards Templates, career-oriented projects, Placements, Hire candidates etc. 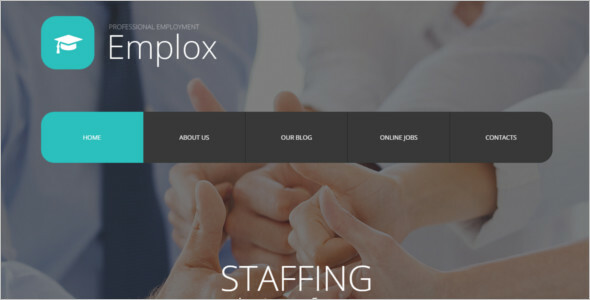 In these templates, the main content is flexible to modify and accessible for every page, easy to use a navigation system that works great for both organizations and people looking to get hired. 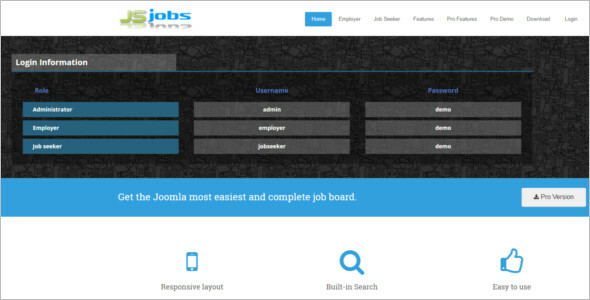 Also, each Job Board Joomla Template supports cross-browser compatibility. This can get good reviews from your users. 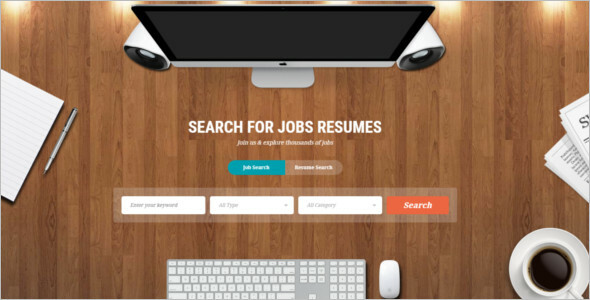 Are you ready to build your own Job Board, Job Portal, Joomla Templates? Here all our themes come with a complete set of documentation to understand how you process customization without taking help from tech people. Here you will be able to find answers to questions regarding how to install the theme, how to configure, as the same implementation.